Finding the right doctors to fill vacancies can be challenging and time consuming. This is where ID Medical’s International division can help. With extensive experience of filling vacancies with world-class candidates who want to move to the UK, plus our industry-leading support and established brand reputation, we help make the recruitment process as smooth as possible for you and the candidate. Our regional partners and office in India give us an incredible platform to source doctors and nurses from both EU and non-EU countries. Our International Team is dedicated to sourcing quality candidates from around the world for permanent positions. The entire process is fully managed; from sourcing doctors in countries of interest and in-country interviews, to candidate relocation and post-placement support. It's all taken care of. Our extensive investment in attending over 100x international recruitment events each year as has enabled us to establish a significant database of medical doctors seeking work in the UK. Due to the unprecedented success we have placing international doctors in the UK, we are proud to work in partnership with the GMC to sponsor their W2UK training sessions taking place each month at the GMC office in London & Manchester. 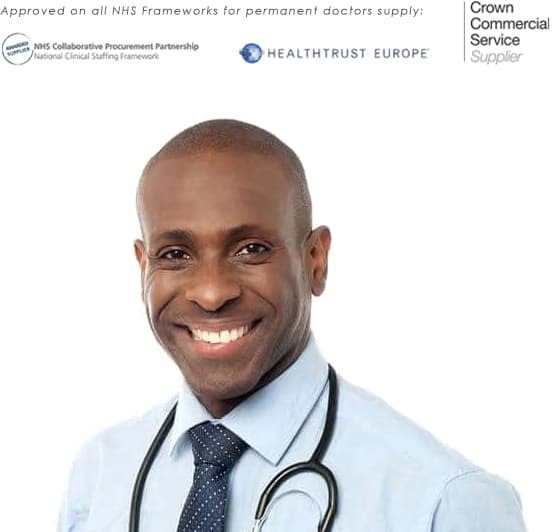 This exclusive partnership provides us with unprecedented access to GMC registered International doctors seeking roles in the UK. 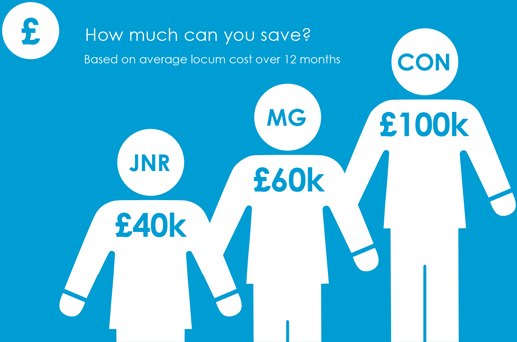 When you engage ID Medical's international division you can be confident that we will work with you to deliver cost savings against locum spend and achieve your long term recruitment objectives. We follow a thorough and consistent process to source high quality and suitable international doctors who want to live and work in the UK. We make sure they have all the necessary language skills, experience and competencies, as well as all relevant documentation to begin a career in the UK. Before putting anyone forward for any job, we make sure they are fully committed to moving to the UK and have a good understanding of your hospital and geographical location. When you are ready to recruit, we will arrange a face to face or SKYPE interview and manage all the necessary administration when the offer is made - from accepting the offer, to arranging accommodation. To find out more about the services and solutions we can provide your medical facility, complete the below form or call our international team on 01908 525 760.